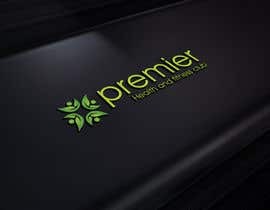 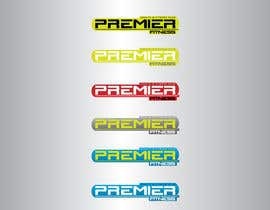 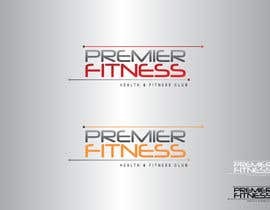 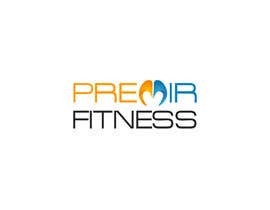 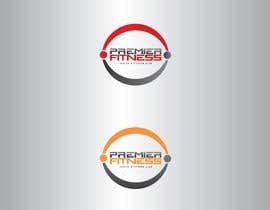 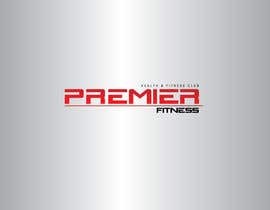 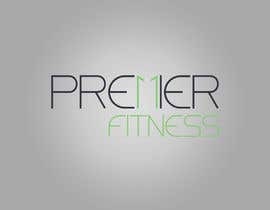 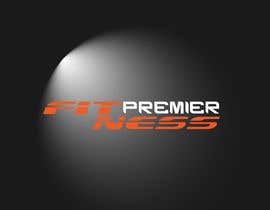 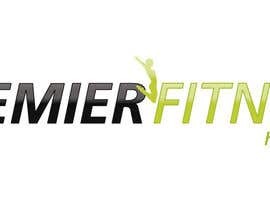 We would like a logo for our fitness club "Premier Fitness". 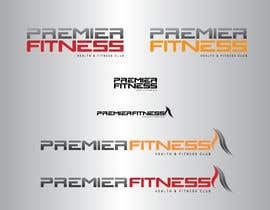 This fitness club will be the first of it's kind in the country we are opening it in. 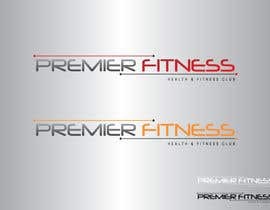 We see our fitness club as one that is vibrant, clean and modern. 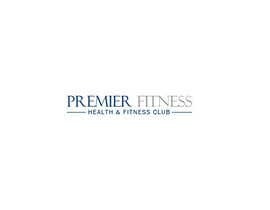 Our facility will be of high quality with a stylish yet classic atmosphere where we provide a professional and courteous service. 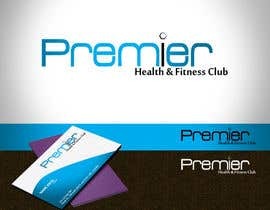 It will be a health club that's different from anything that already exists within the country. 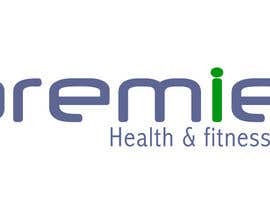 Not just in terms of style and service but also because it will be the only one run by a young, active, mixed gender team who are passionate and knowledgable in this field. 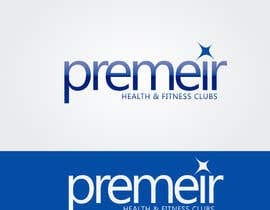 Interesting play with fonts rather than images. 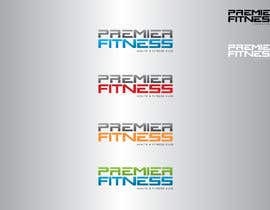 If you decide to include an image, we prefer shapes over 80's silhouettes.